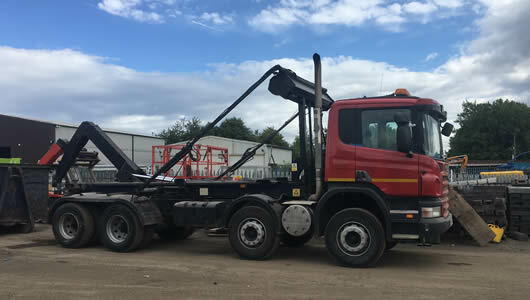 LC Waste Services are based in Manchester and have an enviable reputation for quality, value, professionalism and outstanding customer care. Our waste management service includes collection, transport, treatment and disposal of waste together with weekly recycling and tonnage reports for all clients. 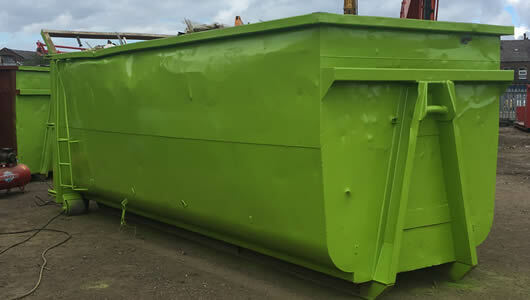 We have affordable solutions to your trade waste management needs including a full range of skip hire and roll on roll off container hire with waste disposal plans to suit your budget and requirements. Every business is different and waste is complex, this is why our experienced team works closely with you to understand your unique waste management requirements. Call 0161 7369084 or request a free waste management consultation online. LC Waste Services are fully insured and have all the necessary certification to ensure that all our works comply with the latest Legislation and HSE Guidance. Our accreditations include: Chas, Constructionline, British Safety Council, Safe Contractor and CITB Construction Skills. We are members of the Lancashire Business Environment Association and are Environment Agency approved. 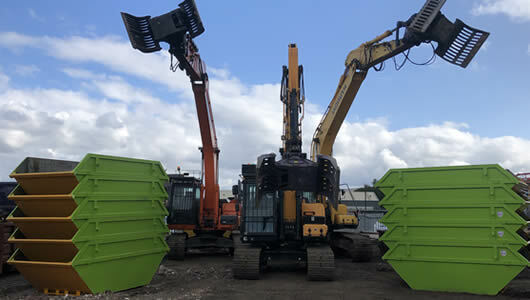 Every waste management project is different and our highly skilled team has extensive experience in providing solutions to your particular requirements. All our staff carry CCDO cards and are fully trained in all aspects of safe and effective waste recycling. Catering for large or small jobs from 8 yard, 10 yard and 16 yard skip hire, roll on roll off waste containers, right up to tailored waste management programs. Solve your waste management problems today with our high quality waste disposal services in the Manchester area. Call 0161 7369084 or request a waste management quote online.